Cosmetics have come a long way since the days of pigments and pyramids, but some of the most useful products were under our noses all along. 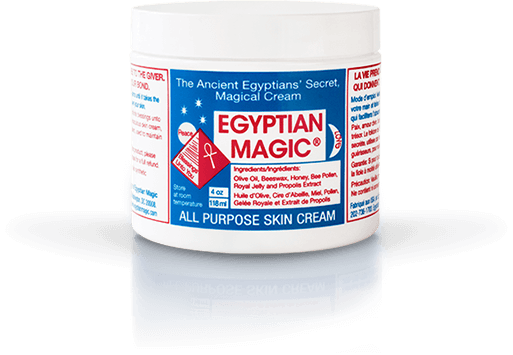 Handmade by the same family who continues to pass down its ancient, all-natural recipe, Egyptian Magic is an all-purpose balm that moisturizes, highlights, protects, and relieves. Its six-ingredient formula is a great way to keep your skin hydrated and glowing – and it also relieves rashes, chapped lips, bites, burns, frizzy hair, and even the effects of aging. A bold, vivid lip is the perfect finishing touch for any makeup look, but it’s also the product that tends to wear off the fastest. 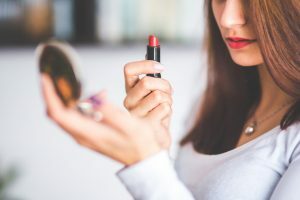 If you want long-lasting color without any mess, fading, or artificial dyes and ingredients, try a mineral lip stain instead of long-wear lipstick. Natural mineral dyes penetrate a lot deeper than most lip products, and many mineral stains double as cheek stains, giving your face a healthy, rosy glow even on the hottest days. So, what will be the next addition to your cosmetic collection?